Welcoming a new baby into your lives is one of the most special events. 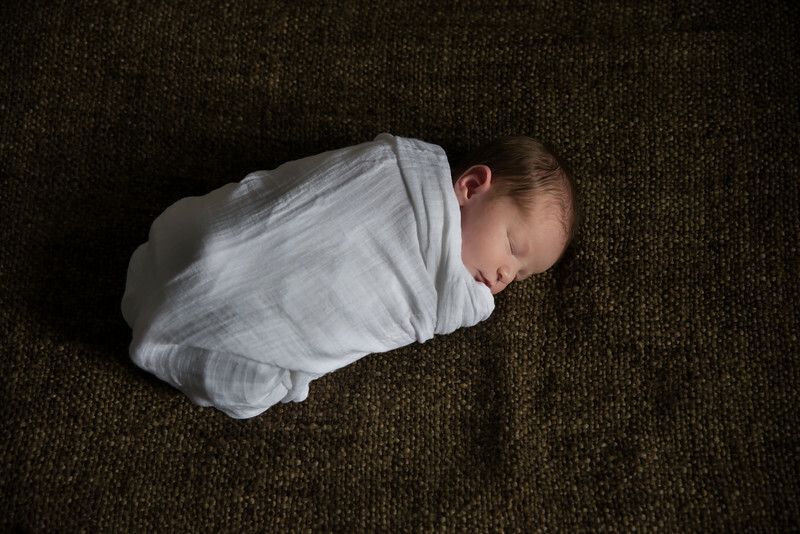 My goal in photographing your little one is to capture the magic of this new little life joining your family. I strive to capture the connection between the new baby and parents. Of course, siblings and pets are also part of the family, and we can include them welcoming baby too. Newborn shoots take place in your own home, within 14 days of baby's birth.